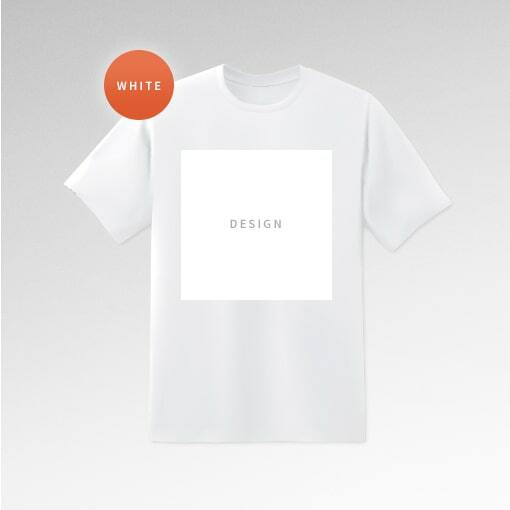 Personalise your wardrobe with your very own T-Shirt designs! 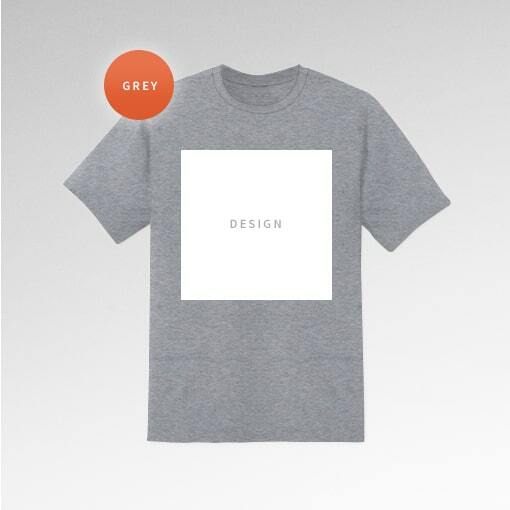 Our T-Shirts are 100% cotton and are available in 3 base colours: White, Black and Grey. 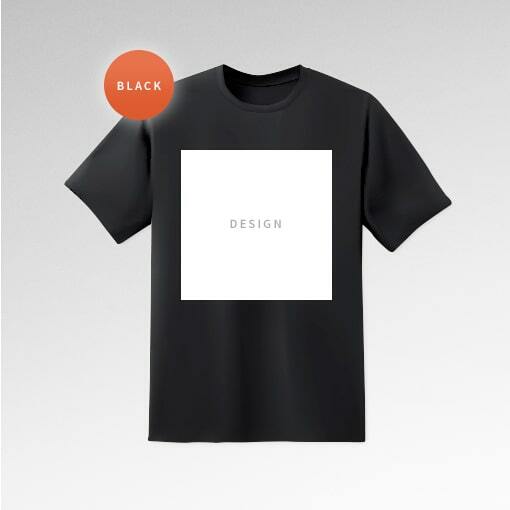 Design area is 297 x 297mm. Create a one-of-a-kind gift or create a set of T-Shirts for your community event or sports team. 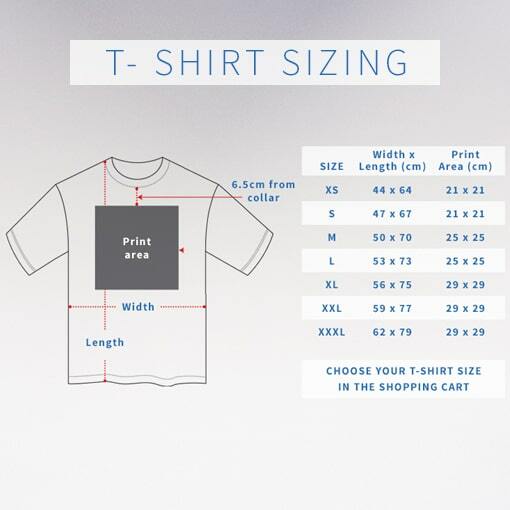 With sizes from XS up to XXL, our T-Shirts are designed for everyone!